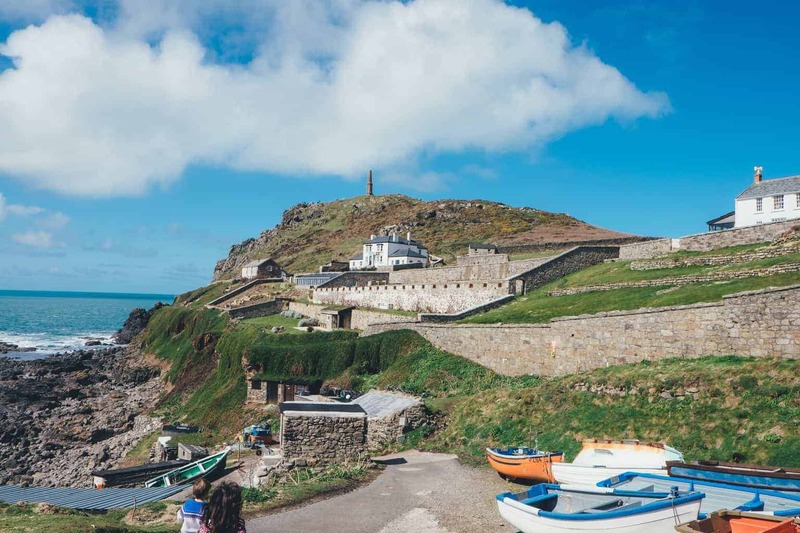 The August Bank Holiday is just around the corner and luckily for you, there’s plenty going on this year to keep the kids and family entertained. 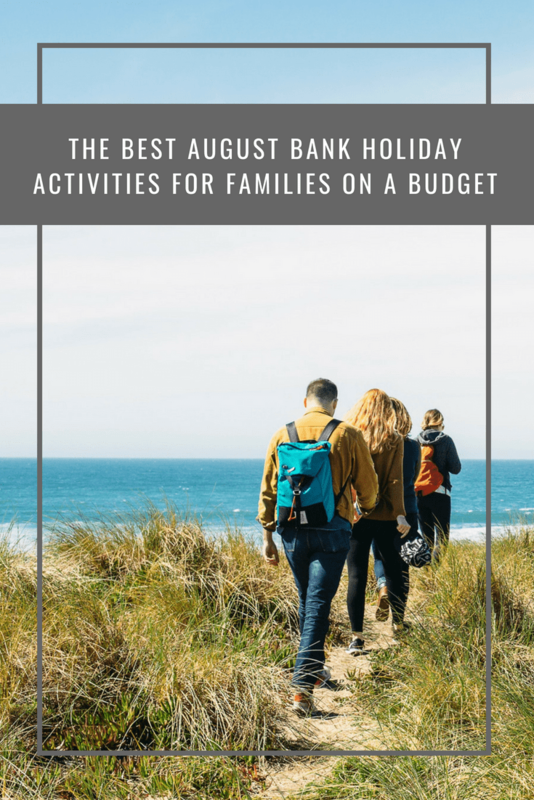 With the end of the school summer holidays in sight and having exhausted every fun-filled family day out, the current account and prepaid Mastercard® providers, icount, have put together a list of their top 5 budget August Bank Holiday activities for families. Camden Beach makes another appearance at the Roundhouse in London. Complete with deckchairs, ice-creams and sand, the city centre beach is a great way to spend the long weekend. If you’re on the south coast this August Bank Holiday, head to the Bournemouth Onstage at Pier Approach to enjoy the open-air cinema, including free family films such as The Lego Movie. From the 23rd to 25th August, the Brecon Beacons Summer Fayre hosts more than 70 stands showcasing the very best of Welsh food, arts, and crafts. There’s plenty for the family to do, from guitar and folk dancing lessons, to willow sculpting and pottery. Sunday 26th August is the official Children’s Day at the Notting Hill Carnival. Enjoy the sights and sounds of Europe’s largest street festival with colourful parade floats, food stalls serving up delicious Caribbean dishes, steel bands and plenty of dancing. With nearly a million visitors attending each year, if you’re in London this August Bank Holiday, the Notting Hill Carnival is a must for all the family. If you’re looking for something more relaxing, then from the 23rd to 26th August, head to the Shambala festival in Northamptonshire. As the first 5 Star Creative Green eco-friendly festival, there’s plenty for the family to enjoy, from live music and stand-up comedy to acrobatics and circus acts. The festival is extremely family-friendly, with a number of free children’s activities to keep them entertained. On the 24th August in the Welsh town of Llanwrtyd Wells, the strangely entertaining World Bog Snorkelling Championship takes place. Cheer on the muddy competitors, before heading to the Newlyn Fish Festival on the bank holiday Monday to celebrate the sea’s harvest. There’s something endearing about heading to the British seaside to build sandcastles, enjoy an ice cream and walk along the country’s beautiful promenades. The piers of Blackpool, Bournemouth, and Brighton make for a classic afternoon seaside stroll, whilst the beaches of Cornwall offer a number of more adventurous watersport activities such as bodyboarding. The stunning British countryside is a great way to spend the August Bank Holiday with your family. Pack a picnic and set off for a hike or long bike ride through the mountains, woodlands or along the beaches of Britain. 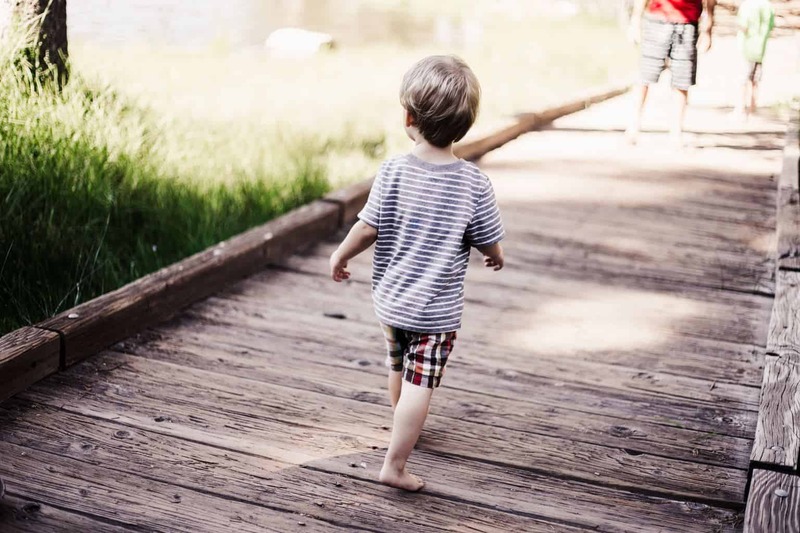 Organisations such as the National Trust and Woodland Trust have a number of activities and downloads available, from tree and bird spotting to bug hunting and quizzes to make the family outing even more enjoyable. This summer, outdoor cinemas have been springing up around the country. Take a picnic and enjoy watching some of your kids’ favourite films for free. 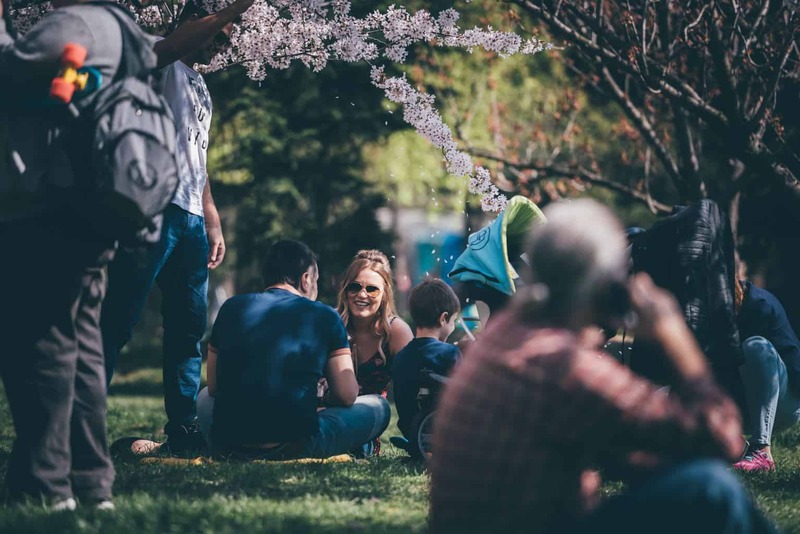 For example, throughout August in Manchester, Spinningfields is hosting the Family Film Club where you can sit on deckchairs and picnic blankets. A lot of the kid’s films will also have face painters, hair braiders, and balloon modellers on hand to keep them entertained before or after the film. Whatever you decide to do this August Bank Holiday, there are plenty of activities available that the whole family can enjoy without having to break the bank. Above all, make sure to make the most of the last-minute quality family time before the kids have to go back to school. I really like the sound of the outdoor cinemas. I live in France, though, and we are all out of Bank Holidays now until November 1st,! Lots of great ideas, let’s hope for a nice sunny bank holiday to enjoy it! I love the outdoor cinemas! We have family visiting so will be spending it exploring the local countryside. There’s certainly plenty going on over the Bank Holiday. Outdoor cinemas have become a thing in Ireland as well with my sister attending a few. Sadly no bank holiday for us this weekend in Portugal. I would love to visit the seaside. Maybe we will do that next summer. These are fab ideas! Thanks for sharing. Having fun on a budget is just a great idea. Brilliant ideas here – love the sound of that fayre in the Brecon Beacons. If only we lived closer! Our bank holiday is taken up with two weddings this weekend.